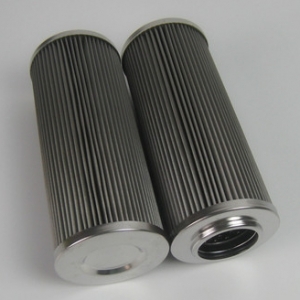 Please note all the replacement Argo series oil filter and oil filter elements are produced by us whose quality are great enough to meet your requirement meanwhile own very competitive price which can be used well to replace Argo oil filter and oil filter elements that produced by Argo. 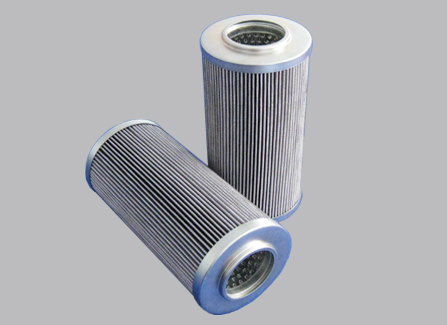 Please contact Argo directly in case you need Argo original produced oil filter and oil filter elements. 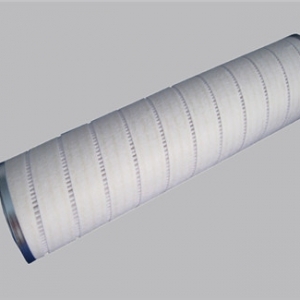 Replacement Argo Hydraulic Filter is widely used in the hydraulic system to filter solid particles and jelly particles.To reduce the relative surface friction of the hydraulic components, improve system reliability. To ensure the safe and efficient operation of the hydraulic system and lubrication system. 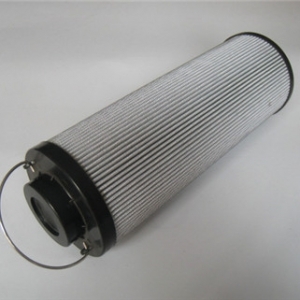 (2) Accuracy: 1-3um 3-5 um 5-12 um 20-25 um …… ..
Argo filter is installed in the hydraulic oil system which is used to remove the wear metal powder and other mechanical impurities in the hope of clean oil to extend the life of the hydraulic system. 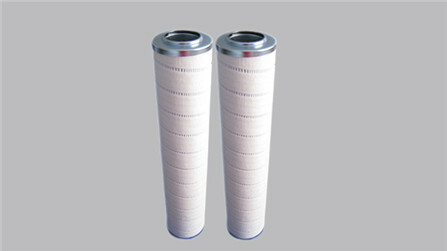 Low pressure Argo oil filter also own bypass valve. When the hydraulic oil filter is not replaced, the bypass valve opens automatically to ensure the normal operation of the system. 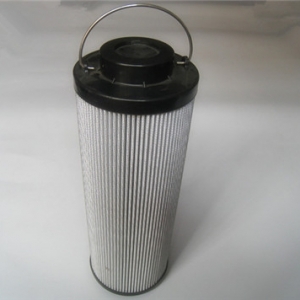 In the hydraulic system, used to filter out solid particles in the working medium and the colloidal material, effective control of pollution caused by the working medium. 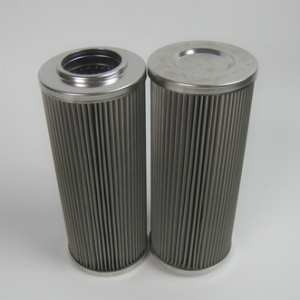 If we don’t have your required Argo Oil Filter in stock then WE CAN MAKE IT For You!